It’s important to understand at least the basics about your car, and that includes where you would go to repair different parts of it! Having said this, we are here to help explain to you the differences between an auto body repair vs. auto repair. Most people use the terms auto body repair vs. auto repair interchangeably, thinking there is no difference. Talk to any professional at any auto body repair in Omaha, and you’ll find there’s actually a pretty big difference! The easiest way to understand this is that those who do auto repair work under the hood. They work on the “guts” of the vehicle. They are the mechanics. Naturally it’s not all under the hood. There are axles, gas tanks, drive shafts, and more that technically are beneath the rest of the vehicle. But for the most part, it’s the mechanical aspects of the car. These are the same guys you would go to for oil changes, clunking noises, and other “driving” problems. If you go in for auto body work, like dented fenders, broken glass, and paint jobs, they will refer you to an auto body repair shop. Basically, in auto repair shops, cars are repaired internally by auto mechanics who have been trained to handle the mechanical and electrical parts of a car, primarily concerning the engine and functionality. Auto Body Repair, on the other hand, refers to the “body” of the vehicle: the frame, windshield, windows, roof, doors, fenders, bumpers, hood, trunk, etc. When it’s dealing with the exterior or shell of the car, you’re going to want to take the car to an auto body shop. At its simplest, auto body repair refers to how the vehicle looks. But it goes deeper than that. The auto body is responsible for the structural integrity of your car. In essence, the body work is what keeps you safe during an accident. 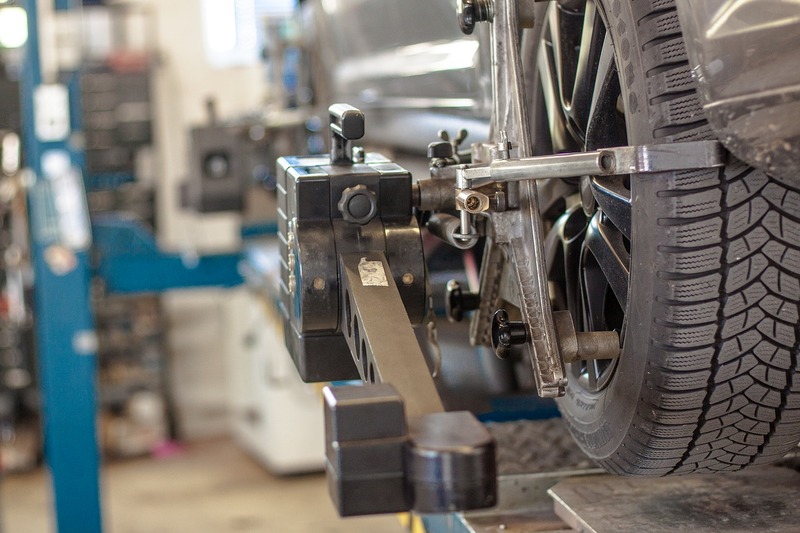 Not only does the auto body repair shop remove dents, paint, replace windows, they also ensure that the frame is straight and your vehicle meets all factory safety standards. This isn’t about who’s better at their job. auto body repair vs. auto repair have extensive training and experience in their fields. While these fields have some overlap, they’re not interchangeable. Deciding whether to have repairs performed by auto body vs mechanic is about deciding what repairs are needed and what results are desired.